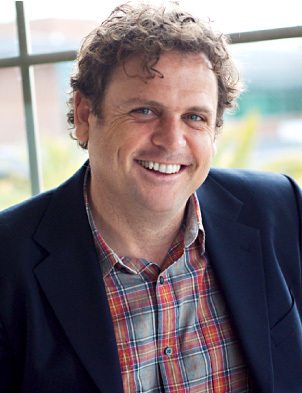 Danny Kennedy, co-founder of Sungevity and longtime environmental activist, joins us in this week’s episode of Green Grid Radio. Kennedy makes the case for residential photovoltaic solar energy across the US, explaining the unique Sungevity Remote Solar Design and Solar Lease programs. Also, we spoke a bit about his 2012 book Rooftop Revolution, the King CONG lobbying industry that stands in the way of renewable energy, and to what degree the California Solar Initiative has been effective. Student panelist Laura Vogel visits the studio to comment on the interview with Kennedy and to discuss some of here experience of implementing solar power panels. Laura is a second year master’s student in the Atmosphere & Energy program at Stanford. Since last spring, she has been working with Vituo Technologies, a Stanford startup installing photovoltaic solutions in East Africa. Over the summer she worked in Nairobi, giving workshops on PV technology, doing interviews and electrical surveys for potential customers, and helping prepare for the first 15 kW installation which was completed earlier this fall. Categories: Podcasts | Tags: david kennedy, solar, solar panels, solar power, sungevity | Permalink. Our next episode of Green Grid Radio will feature co-founder of Sungevity and longtime environmental activist, Danny Kennedy. Kennedy makes the case for residential photovoltaicsolar energy across the US, explaining the unique Sungevity Remote Solar Design and Solar Lease programs. Also, we spoke a bit about his 2012 book Rooftop Revolution, the King CONG lobbying industry that stands in the way of renewable energy, and to what degree the California Solar Initiative has been effective. This upcoming episode will also feature the debut of the first “Energy on the Farm” segment, and will premier on Tuesday November 27, 1-2PM PST at 90.1FM or at kzsulive.stanford.edu. The episode will be made available here at greengridradio.org or via our iTunes podcast shortly after the airing. Categories: Show announcement | Tags: david kennedy, solar, solar panels, solar power, sungevity | Permalink. S1E6: Climate Change and Development – What Are the (Energy) Solutions? Ms. Clark joined us to speak about Climate Change with regards to development. We discussed the challenges of tackling long-term issues within short-term political cycles, multi-sectorial approaches to addressing climate change, and mechanisms for low carbon development in developing nations, among other topics. We were also joined by Matt Chalmers. He is a recent Stanford graduate and current J.D. student at U.C. Davis who firmly believes that many of the great challenges of our time must be met with interdisciplinary solutions. In his time at Stanford, Matt wedded a strong background in the physical sciences to the study of the complex social, financial, and policy obstacles to progress on climate change posed by the political and economic structure of our world today. Categories: Podcasts | Tags: climate change, development, economics, helen clark, international politics, policy, prime minister of new zealand, undp | Permalink. Our next episode of Green Grid Radio will feature a very special guest: Right Honorable Helen Clark, former Prime Minister of New Zealand and current United Nations Development Programme Administrator. Clark speaks about ways for the developing world to make advances in societal development while simultaneously keeping fossil fuel use down, why there are no current international climate agreements, and what kind of climate impacts we will start seeing over the next few years. 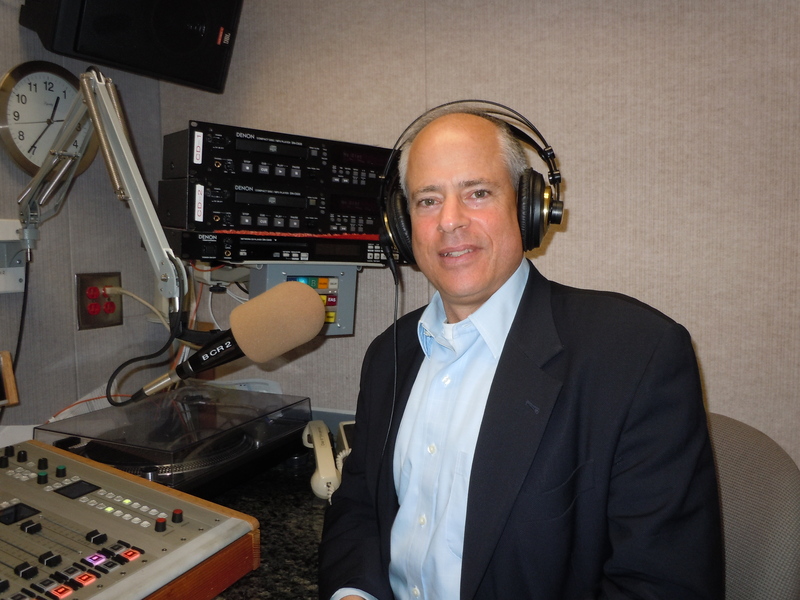 This exclusive interview will air on Tuesday November 20, 1-2PM PST at 90.1FM or at kzsulive.stanford.edu. As always the episode will feature a summary of the latest Energy in the News as well as some comments from a panel of Stanford students. The episode will be made available here at greengridradio.org or via our iTunes podcast shortly after the airing. Categories: Show announcement | Tags: climate change, development, helen clark, international politics, undp | Permalink. Craig Lewis, founder and Executive Director of the Clean Coalition, joins us to speak about smart grids, legislation for clean, local, accessible energy, and regulation in favor of distributed generation. Student panelists Erik Olesund and Shankhayan Dutta from the department of Management Science and Engineering at Stanford University discuss some of the policy proposals made by Lewis and provide listeners with their personal favorites for increasing the penetration of renewables on the grid in the future. Hosted by Adam Pearson and Kara Fong. 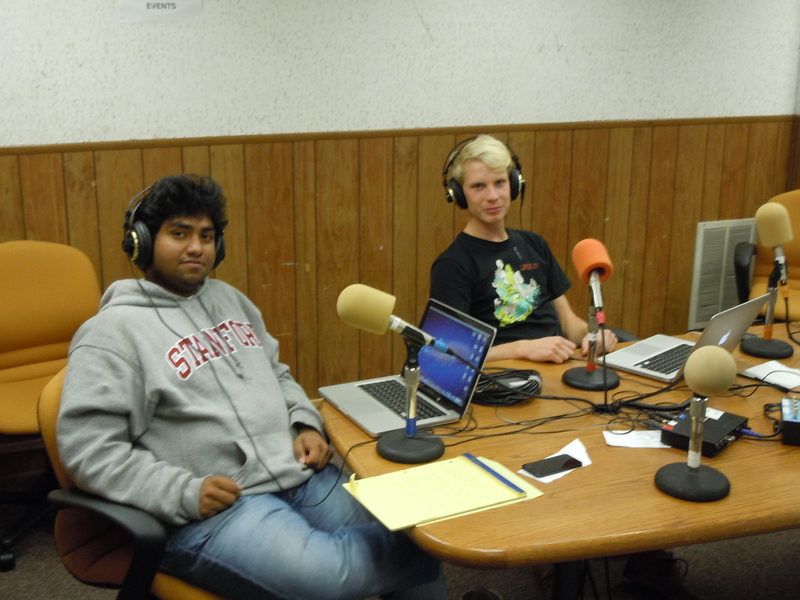 Craig Lewis, Shankhayan Dutta and Erik Olesund in the studio at KZSU. To listen to the full interview with Craig Lewis, head over to our archive of recordings. Categories: Podcasts | Tags: clean coalition, clean energy, craig lewis, policy, Renewable Energy, transition | Permalink. In the upcoming episode of Green Grid Radio Craig Lewis, founder and Executive Director of the Clean Coalition, joins us to speak about smart grids, legislation for clean, local, accessible energy, and regulation in favor of distributed generation. The Clean Coalition’s mission is to accelerate the transition to local energy systems through innovative policies and programs that deliver cost-effective renewable energy, strengthen local economies, foster environmental sustainability, and enhance energy security. Active at local, state, and national level, the non-profit influences and promotes policies that can result in a timely transition to clean energy and yielding economic benefits. As always the episode will feature a summary of the latest Energy in the News as well as some comments from a panel of Stanford students. Tune in on Tuesday November 6, 1-2PM PST at 90.1FM or at kzsulive.stanford.edu. The episode will be made available here at greengridradio.org or via our iTunes podcast shortly after the airing. Categories: Show announcement | Tags: clean coalition, clean energy, craig lewis, policy, Renewable Energy, transition | Permalink.